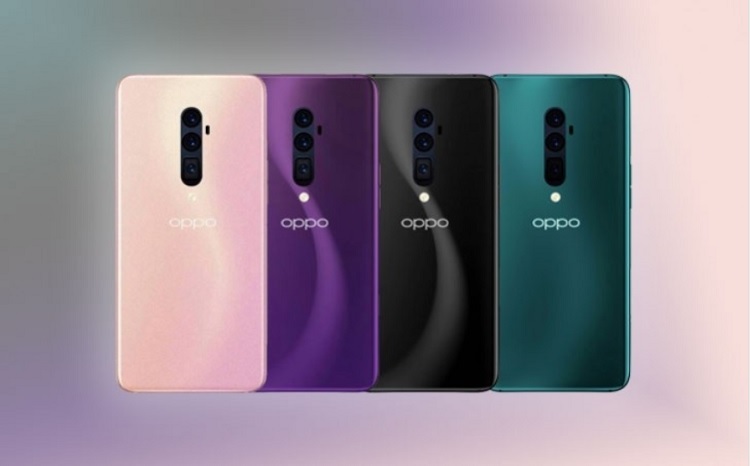 OPPO is set to unveil its newest Reno smartphone line on April 10. 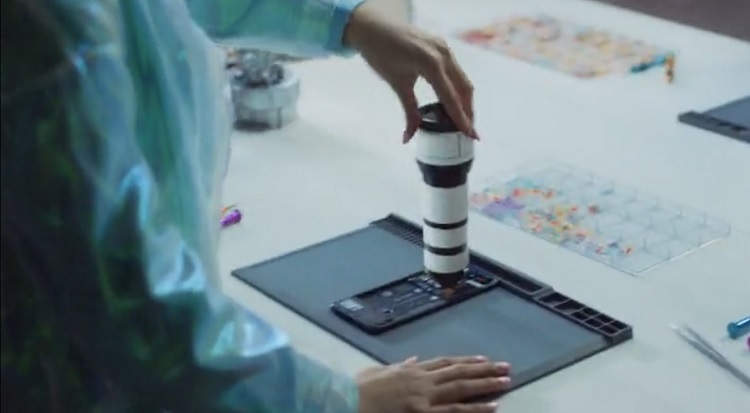 To excite everyone, the company teased the device, hinting that it will sport an impressive display, Snapdragon chipset, and of course, 10x optical zoom. Recently, OPPO Vice President revealed that the Reno device will feature no hole in its screen. This suggests that the handset will boast a rising camera mechanism like the Find X, or a pop-up selfie snapper which we found on the F11 Pro. If rumors were right, then, it will have two to three versions – one with 5G and Snadpragon 855 processor, one with no 5G capabilities, and a toned-down variant with just Snapdragon 710. It is expected to come with 48-megapixel main camera paired with an ultra-wide lens. The 5G variant, on the other hand, might pack up to 12GB RAM and a whopping 5,000mAh battery. What can you say? Are you excited for the OPPO Reno? Share your thoughts with us!